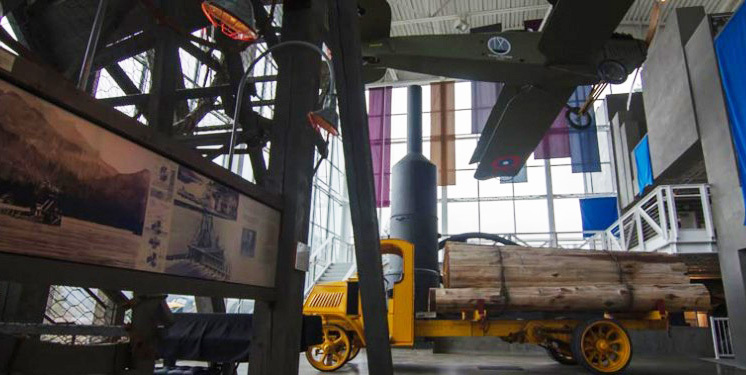 A trip to Skamania County would not be complete without a visit to the Columbia Gorge Interpretive Center Museum, www.columbiagorge.org. 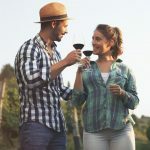 At this world-class museum in Stevenson you will be able to visualize and participate in the bountiful life of the Columbia River Gorge. The center is dedicated to preserving, exhibiting and interpreting the cultural and natural history of the Gorge. Don’t miss The DeGroote Family Trust Theater, which features a 12-minute program recreating the cataclysmic formation of the Gorge. Lewis & Clark exhibits, Native American history, the world’s largest rosary collection and a full-sized fishwheel and steam engine are all inside. 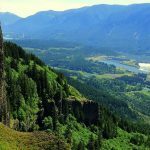 The history of Cascade Locks is closely linked to the river, which flows past it. Lewis & Clark’s Discovery Corps portaged around the rapids of the Cascades in 1805. Forty years later the pioneers traveling the water route on the Oregon Trail were forced to make the same portage. The small settlement that grew up on the banks of the Cascades was involved in helping early travelers on the river get around the rapids, first by foot and then by mule-drawn rail cars. Visit the museum at Marine Park in Cascade Locks for information on the past of this small town on the south shore of the Columbia River, www.cascadelocks.net. Sternwheelers, the Oregon Pony, Whiskey Flats – you will see it all here. We are also blessed to have community libraries that enhance the cultural experience in Skamania County. 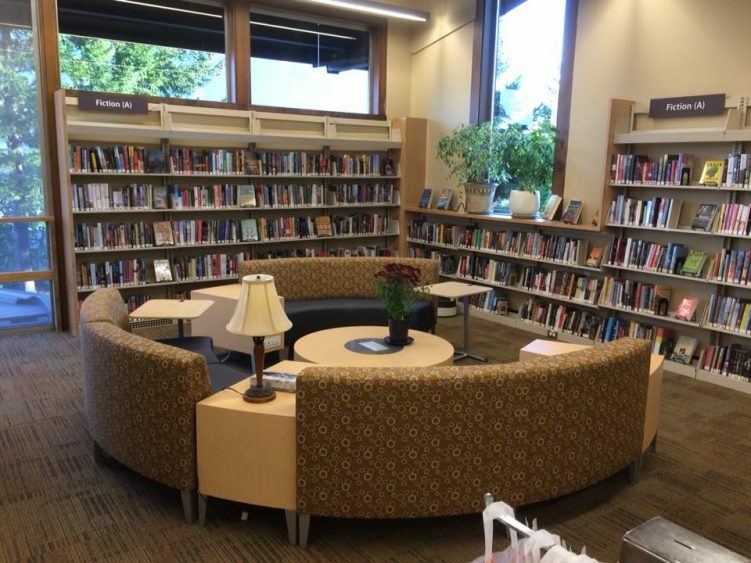 Fort Vancouver Regional Library has branches in both Stevenson and North Bonneville. Popular library programs provide entertainment and learning opportunities for all ages. While at the Stevenson Community Library, be sure to stop in to the library gallery to see what’s on display. Individual artist exhibits may feature paintings, photos, quilts, tapestries or student artwork. Traveling exhibits often stop in Stevenson. The annual Artists of the Gorge juried art show has drawn interest to the community each year since it was first held in 1980. They have a diverse collection of books and other materials. You can check out books on CD, non-fiction DVDs and large print materials as well. And, of course, they have materials on local history. The Skamania County Pioneer is available on microfilm back to 1901. You can use the library’s microfilm reader/printer (copies are 10 cents per page). Public access computers are available for use free of charge. There are also many fine music festivals offering everything from blues to bluegrass in Skamania County. Check out www.cityofstevenson.com and www.skamaniafair.com for event schedules. Did you Know? The Columbia Gorge Interpretive Center Museum in Stevenson, Washington is home to the world’s largest rosary collection including one that belonged to John F. Kennedy?